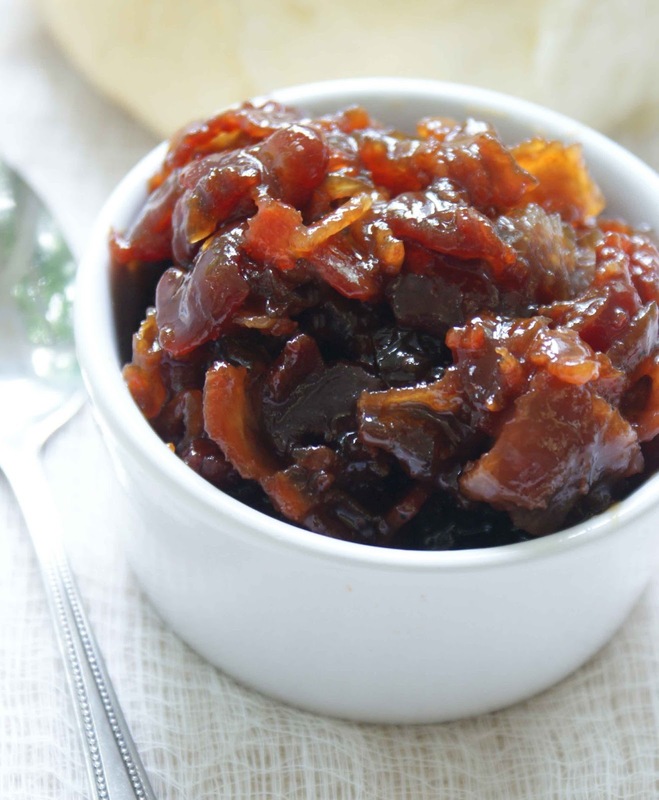 There are a lot of great recipes that involve bacon jam. I wanted to find an easy one that I could serve at our tailgate. Which lead me down a Pinterest rabbit hole, where I thought maybe I should make my own bacon jam from scratch. It doesn't look hard actually, especially in the slow cooker. Here is a good recipe if you want to try with me. I ended up settling on a variation of this recipe for our tailgate using mini bagels, cream cheese and avocado. I believe the genius behind bacon jam is that its a perfect substitute for actual bacon which you may not have the time or resources for on gameday. Here are some additional recipes you may want to try!